Please donate and help us do more. 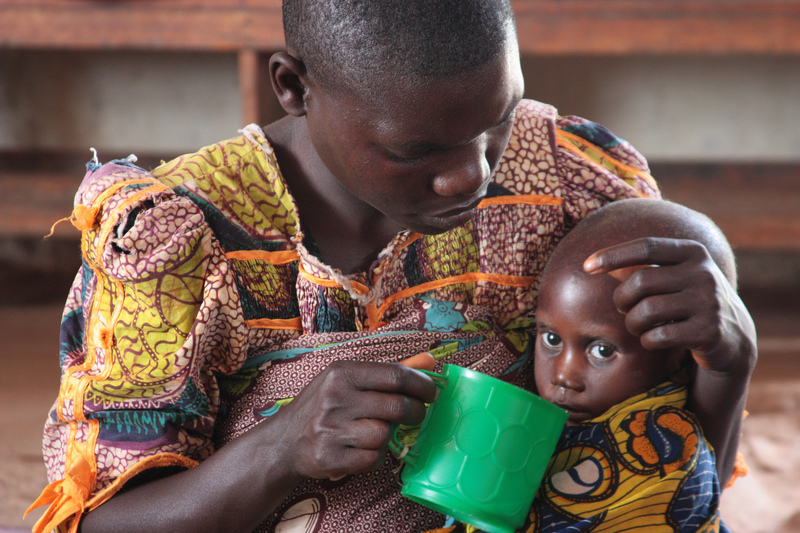 We're a registered charity dedicated to family welfare, empowering communities & developing self-sufficiency programs to end poverty in Burundi and Rwanda, East Africa, and in Calgary, Canada. We host an annual “Back to School” program to provide children in Burundi with school essentials like backpacks and writing tools. We began the program in 2012, and so far helped 350 children attend school. We also sponsor individual children. An annual donation of $250 provides school supplies, basic needs such as food, school uniform, and a health care card, which allows the child to access medical services. We support vulnerable families by developing education and co-operative projects to generate income, foster community building, and strengthen traditional methods of self-sufficiency through agriculture, or small business activities. With these programs, we create economic sustainability and growth, leading to reduced poverty while increasing quality of life. 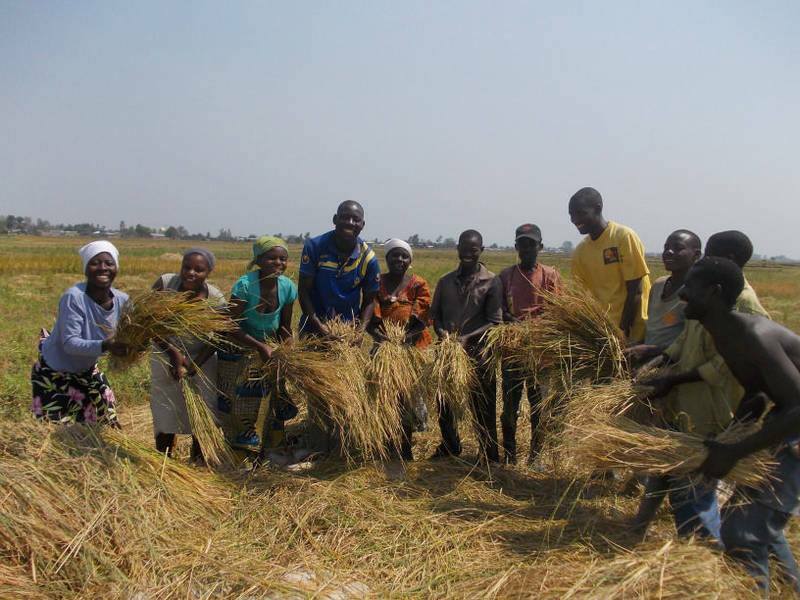 We currently operate in the communities of Buterere and Kivumu, in Burundi. We work to educate families in prevention of malaria, and other mosquito-borne infectious diseases. 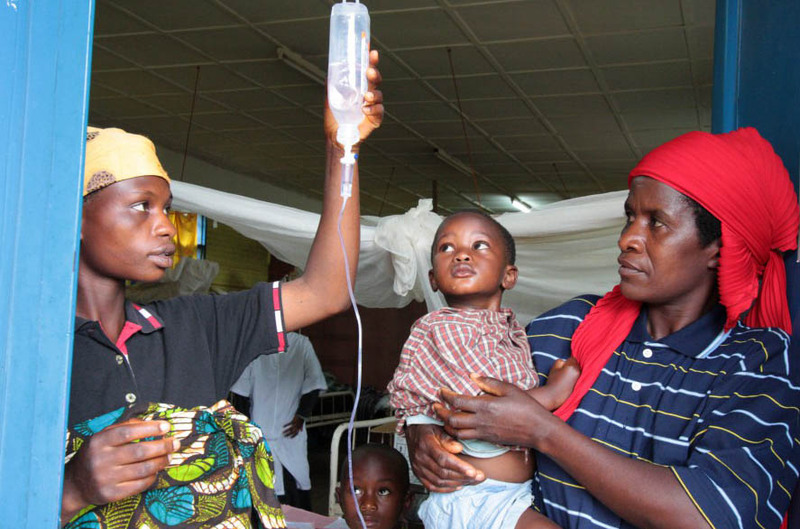 Malaria is rated as the leading cause of childhood mortality in Burundi, with 48 percent of children under five dying of the disease prior to 2011. 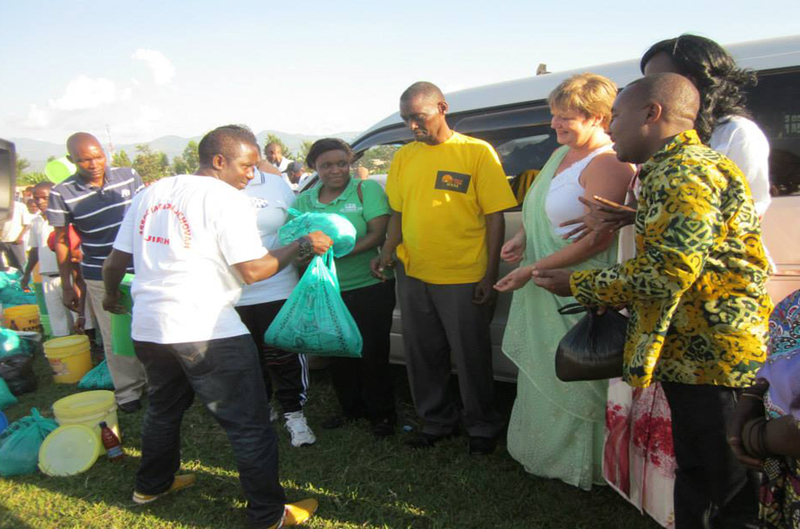 In 2012, we also began a program to buy government health care cards for vulnerable families in Buterere. At a cost of only $5 per card, sponsored individuals are able to access medical care.